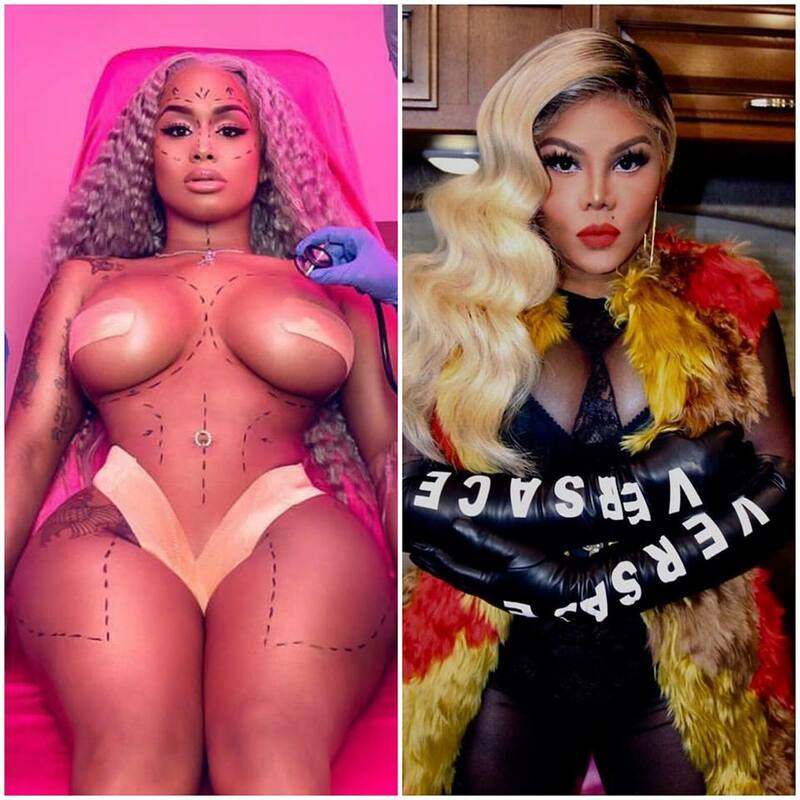 Female rapper and ‘Love & Hip Hop‘ star Dreamdoll has teamed up with the Queen Bee herself, Lil’ Kim for a new banger titled ‘Funeral‘ and we’re here for it. The track is featured on Dreamdoll’s new mixtape titled ‘Life in Plastic 2‘ which arrives on Friday (Sep. 7). Get into the new track below. In other Kim news, after ripping the runway at NYFW where she walked to a reported new single off her upcoming album, now Kim has officially announced the new single. Watch: Lil Kim Teases Junior M.A.F.I.A Reunion with Lil Cease In Honor of The Notorious B.I.G.